Maybe the best dive ever in your life. One of the top experience ever. Always with all the safety procedures, Dive Mike is begin doing this dive since 2008. 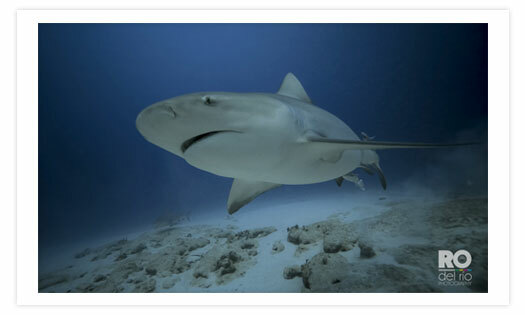 The bull sharks (females) come to Playa del Carmen only in winter season (November to February). You can see between 10 to 25 sharks at the same dive. 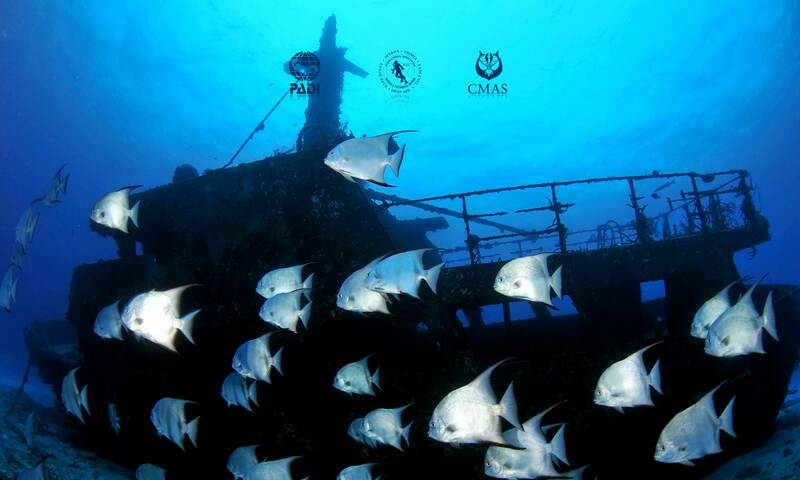 There are one divemaster that feeds them and the other take care of the divers. Before we go diving, we make a complete briefing about security procedures, times, depths and emergencies procedures. The depth of this dive is 24 metres / 80 feet. Do not miss it, you are not going to regret! Includes : Guides (one feed divemaster and the divemaster that take care of the divers), water on the boat, equipment.